– presented by Lexon Insurance. The event is proudly sponsored by the amazing KEF Accounting and the Logan & Scenic Rim Law Associate expresses it’s sincerest gratitude to KEF Accounting for helping bring such an essential professional development event to our members. This event is a must for all our practitioners across our regions. In an ever-changing industry, risk management issues are an essential consideration for any practice of any size or location. Well, our committee has come together to plan a great 2018/2019 events calendar. Our members will receive more details as the events come to fruition. Proudly sponsored by Hemmant’s List: The right Barrister, for the right brief. The Logan Central Summit 2018 is being held on 11 May 2018 at Logan Entertainment Cetnre. There is also a free feedback session afterwards at the Logan Entertainment Centre. Join us for our End of Year Celebrations 2017! Join us for our End of Year Celebrations! 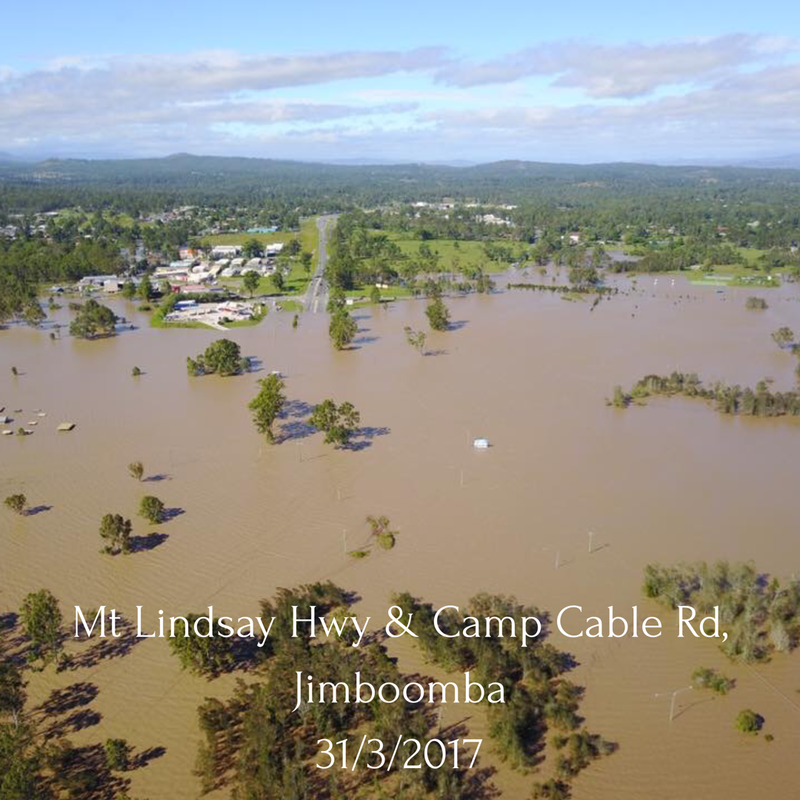 Enjoy nibbles and drinks in the company of friends and colleagues of our beloved Logan and Scenic Rim community. This is also a great opportunity to relax, smile and have a bit of a laugh. We would also love to see you bring along a friend or colleague to introduce them to your fellow members of the LSRLA. The more the merrier! With such great feedback from our members at last year’s event, don’t miss out on grabbing your ticket today. Tickets are limited, so don’t delay. Ticket price includes: hot food platters and one free drink on arrival. (Additional drinks will be available from the bar). Be festive and jolly to bring in the end of the year. And don’t forget to wear your lucky shirt or earrings for the night, because we’ll be giving away a LUCKY DOOR PRIZE! This will be a great night, so don’t miss out – grab your ticket now and we look forward to seeing you there! * Note for those of you have RSVP’ed to other events, we have ditched the Eventbrite system to avoid the fees and make it even more affordable for our members to join us! So, the RSVP link will take you to an email where you can send us all your details and we will reply to you with our bank details for payment! It has come the time to hold our First Annual General Meeting for the Logan & Scenic Rim Law Association. We can hardly believe that it was only a year ago that we launched our new Association. We’ve already had some wonderful success in our first year and we have so much more planned. We invite you to join us for an amazing 10-course Dinner Banquet, with a side order of AGM business. If you wish to nominate yourself or another person for a position with the Committee, you can do so online by completing the online nomination form. Valid nominations must be received by no later than Friday 23 June 2017 to be considered at the AGM. Nominee names will be circulated to the membership on Friday 30 June 2017, being 7 days prior to the AGM. 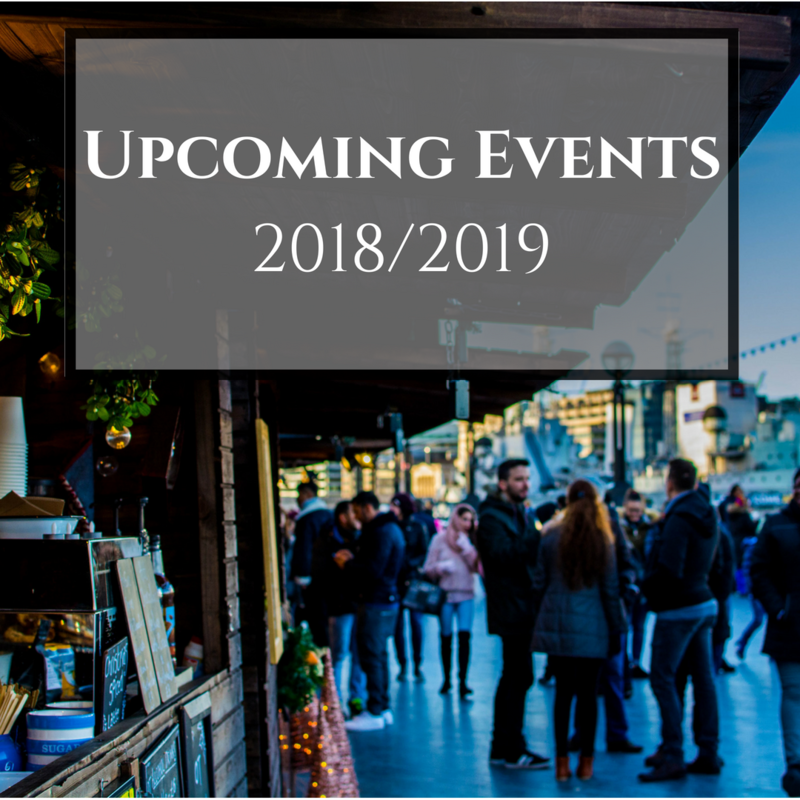 If you have any orders of general business that you wish to add to our agenda for the evening please send us an email to hello@lsrla.org.au before the RSVP date. 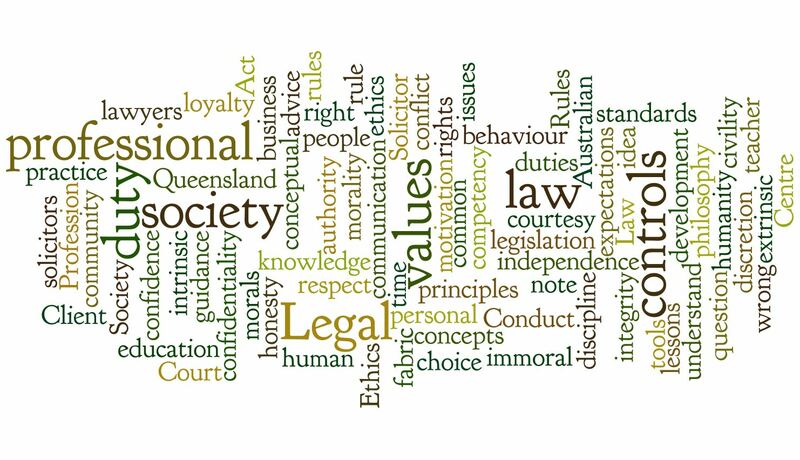 This is a wonderful opportunity to give us your views on what you want from your Logan & Scenic Rim Law Association and help us take the right direction for you. This is also a great opportunity for non-members to mingle with members and see what all the fuss is about! We look forward to seeing you there for what is set to be a wonderful evening. Please join us for our first CPD Event – The Adventures of the Cheshire Cat. Court, Client, Colleague, Community: What are our fundamental ethic duties we owe to various stakeholders? How do we navigate confidentiality and legal professional privilege? What’s the proper basis to instigate a claim or action on behalf of your client? This workshop will examine the question of whether we are ‘lost lawyers’. This is an opportunity for participants to review their understanding of the fundamental ethical duties we owe to various stakeholders. In this workshop we will examine the problems the Cheshire Cat has in his representation of Arnold Becker over the ownership of a computer game. 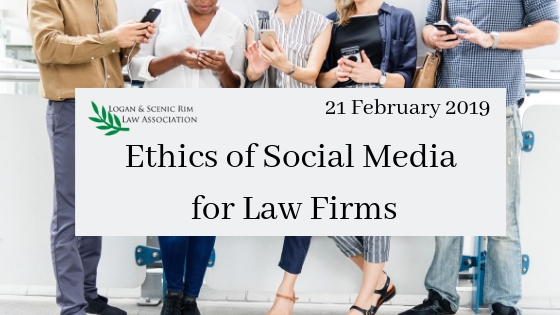 The issues to be considered will include confidentiality, legal professional privilege, and a proper basis to instigate a claim or action on behalf of a client. Thanks to our generous sponsors, Television Education Network, we are able to offer this event FREE to our members. If you aren’t yet a member of the Logan & Scenic Rim Law Association, click here to visit our website and sign up today. Whilst this invitation has been extended to you as a member of the LSRLA, if you have a colleague or friend who may be interested in joining you for the evening, please feel free to invite them along also. We will have some light refreshments for our attendees for the evening. Places are limited, so reserve your ticket now so you don’t miss out! This is a great opportunity to get your Ethics CPD point before the end of March cut off. You’re invited to our first Christmas Drinks! 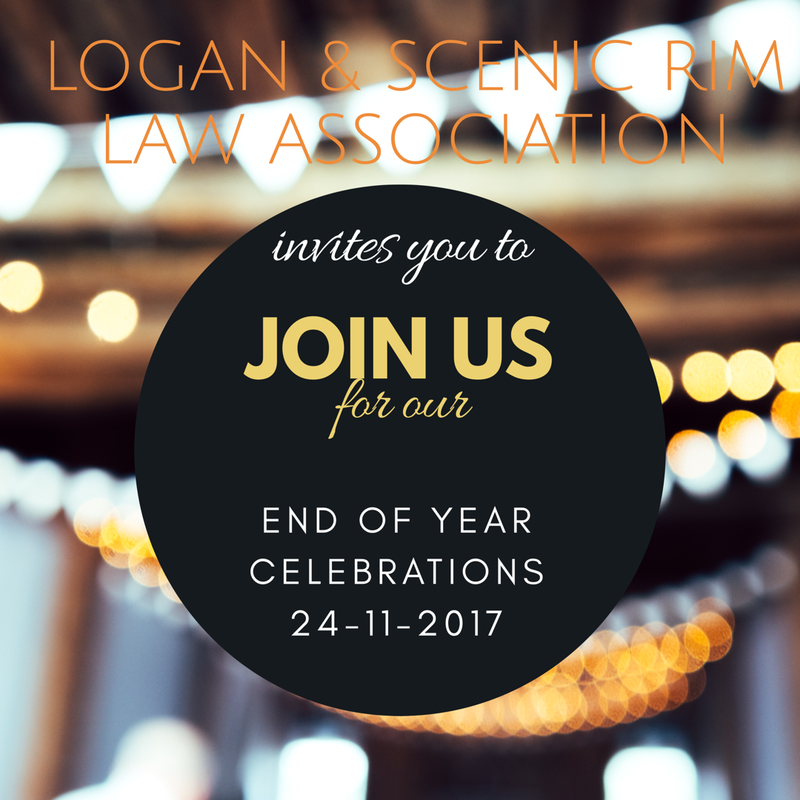 Please join us in celebrating the end of the year with the Logan & Scenic Rim Law Association Christmas Drinks. What’s on offer, you ask? Great company, great atmosphere, drinks, some nibbles and a lucky door prize! We would particularly love to encourage our members that couldn’t make it to our Launch to come along and meet your fellow colleagues. Whilst this invitation has been extended to members of the LSRLA, if you are a colleague or friend of a member and you are interested in joining us for the evening, please feel free to rsvp also. But remember, spaces are limited! Be sure to join us for a great night and a chance to win the lucky door prize! Each of our guests will also enjoy some nibbles on us and some great atmosphere throughout the evening.